Hope your respective Labor weekends were amazing. I’m still buzzing after Marshall Hanson’s amazing AACD-technique-based lecture last night; incredible! 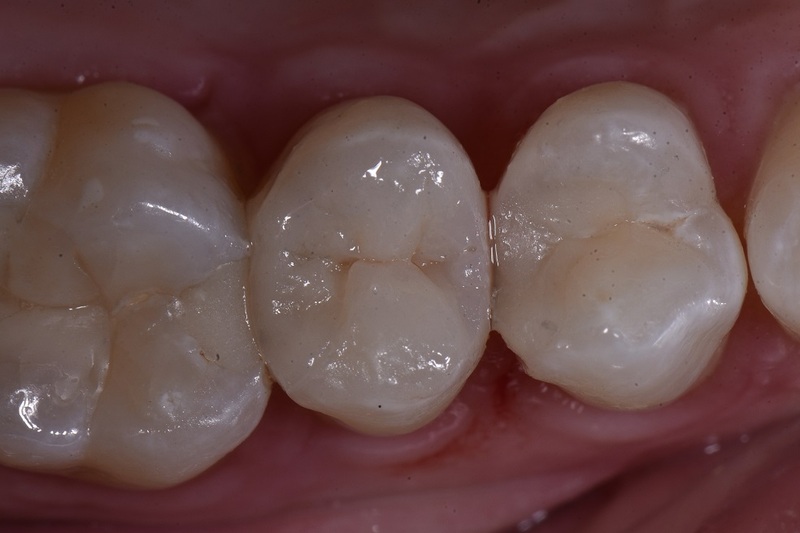 This was a replacement restoration for tooth 15MO, using the beautiful Kerr Harmonize A2 Enamel and Dentin shades in their respective layers to make this restoration disappear! 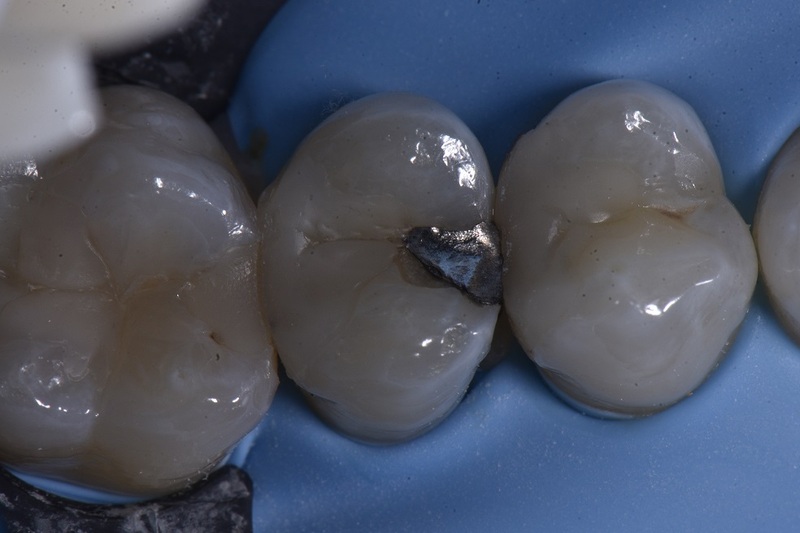 The marginal ridge was predictably constructed using the Garrison Compositight 3D XR sectional matrix with a Grey Slickband.